Portrait Of A Beautiful Filipino Businesswoman In Smart Business.. Stock Photo, Picture And Royalty Free Image. Image 57348145. 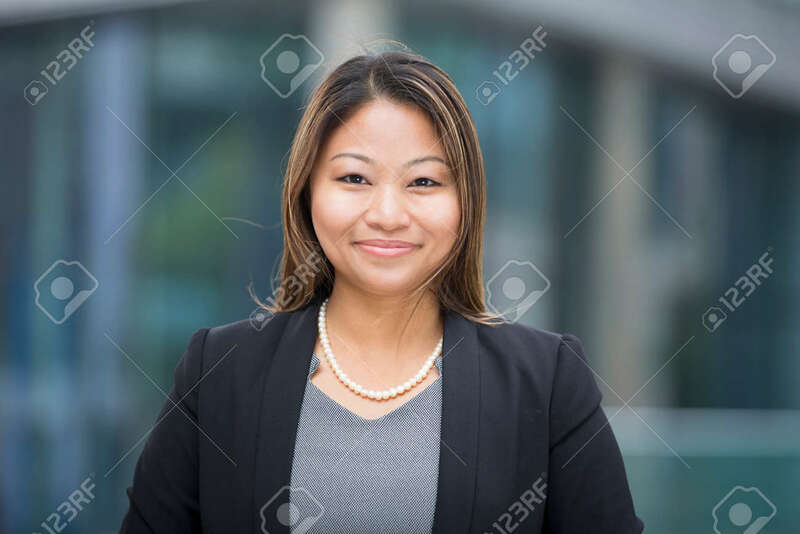 Stock Photo - Portrait of a beautiful Filipino businesswoman in smart business suit. Asian business woman standing outside in modern city. Portrait of a beautiful Filipino businesswoman in smart business suit. Asian business woman standing outside in modern city.